The Kini Red Bull Motorcycle T-Shirt Blue is part of the latest Kini collection. T-shirt with cool print graphic on the front. 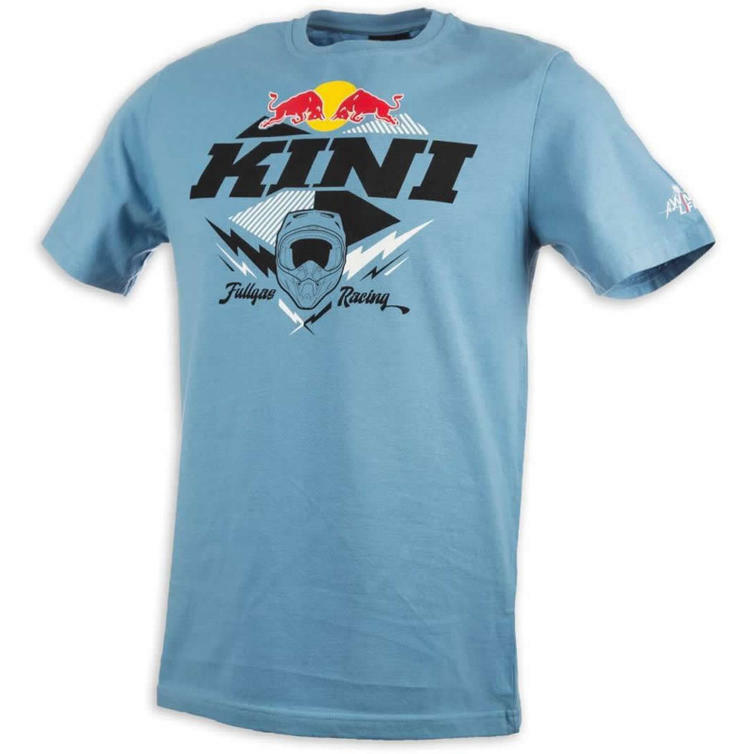 KINI-Red Bull woven label on sleeve. Small Wings for Life print on sleeve.